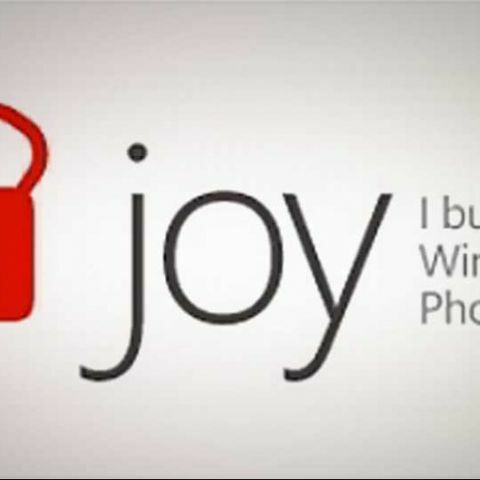 Microsoft India’s ‘I Unlock Joy’ program is an initiative that hopes to encourage developer interest in developing apps for the Windows Phone Marketplace, with a free Windows Phone device as the incentive. With the largest technology enthusiast community in India, Digit and ThinkDigit.com has partnered with Microsoft India and its ‘I Unlock Joy’ program, offering ThinkDigit readers special privileges with the ThinkDigit Windows App Challenge contest. Interested readers can visit the ThinkDigit Windows App Challenge contest page here. The ThinkDigit Windows App Challenge contest will give developers some exclusive guaranteed awards. If you submit 3 apps that pass the Windows Phone 7 Application Certification Requirements, and are published on the Windows Phone Marketplace, you will get a free Windows Phone device, and your Developer Sign Up Fee will be waived off, with Rs. 5,000 worth of gift vouchers from Microsoft. Every Windows App Challenge contest participant who submits 6 valid apps will get a six-months subscription to Digit, worth Rs. 1,000, and stand the chance to win an exciting Windows Phone accessory. Android, BlackBerry, iOS and Symbian developers can also participate, by porting their apps to the Windows Phone Platform. Two ported apps will earn developers a Windows Phone device. The first 100 women developers to submit a single app each will also get Windows Phone devices. Developers, and software development companies also stand a chance to get featured in Digit magazine, India's best read technology periodical. All they have to do is submit the highest number of apps in January or February, to get featured prominently in March and April issues, respectively. The contest is open only to Indian citizens, residing in India, aged 18 years or above. Click here for detailed terms & conditions of the Windows App Challenge.